Plumber, Plumbers in Gloucester, near me. Perhaps you have a burst pipe and you have quickly searched the internet for “plumber near me” or “local plumbers”? Or you need your boiler servicing and you are looking for “gas engineer Gloucester.” Whatever your circumstances we are keen, willing and able to help. Our Gloucester plumbers are ready and waiting to sort out your problem for you. Situated in Gloucester we are in a prime position to offer our services to the whole of the Gloucestershire area, including Gloucester, Cheltenham and Stroud. We have friendly, hard working experts that are trained to the highest standards using the best tools and equipment. We are gas safe registered engineers, BPEC approved, we hold a Logic Certification, we are City and Guilds qualified and also hold a Construction Skills Certificate. Which means your property is in experienced, qualified hands. We offer clear, competitive, affordable prices and are happy to give a free no-obligation estimate to help you budget. No wonder we are one of the most recommended local plumbers in Gloucester. We carry out all kinds of plumbing and heating engineering to the very highest quality whilst meeting all relevant regulations. From changing taps to boiler repair, installing an entire central heating system or boiler servicing. From the start of the free quotation to the end of the project the whole process is designed around the needs of you and your home. The work is carried out with the least amount of disruption whilst treating both you and your property with the utmost respect. We use the best materials and appliances, take pride in our work and communicate clearly with you, answering any questions you may have. So why not give our boiler repair Gloucester service a go. Fill in the form or give us a call. The majority of houses throughout the UK get their hot water and warmth through a central heating system. The majority of boilers are supplied with mains gas, some houses may be in an area where they aren't attached to the mains and so the boiler may burn oil, LPG (in tanks,) coal or wood. 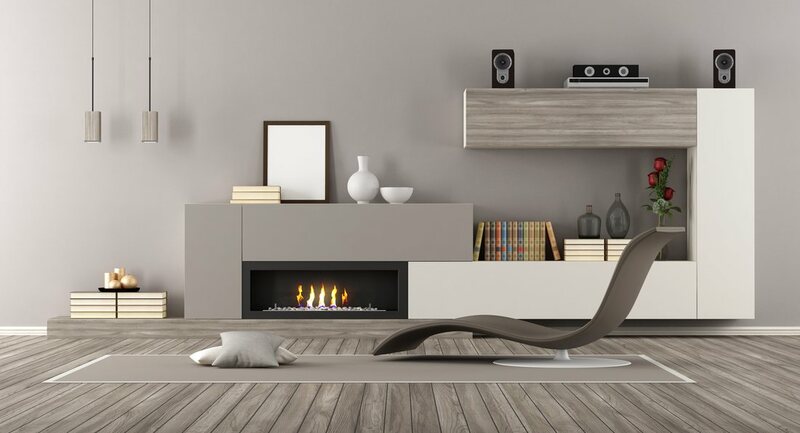 Apart from burning wood, gas has the lowest carbon dioxide emissions and is usually the cheapest to run. Apart from being cheap, it is much more convenient as you don’t have to chop wood, shovel coal or arrange oil or LPG deliveries. Over half of your energy bills will be going towards hot water and warming up your home, so it is important to have an efficient boiler to reduce both the cost to you and the cost to the environment. We can take care of everything from testing your system to see how efficiently it is running to giving it a thorough clean through with our central heating cleaner-The MagnaCleanse System. If need be we can just carry out a boiler installation to your existing pipes and radiators or replace the entire system. So if your searching for “boiler installation Gloucester” you have come to the right place. If you don't want to go to the expense of replacing your boiler our boiler repair Gloucester service is just what your'e looking for. We also service boilers too. Go to our services tab for more information on what we do. Alternatively, give one of our Gloucester plumbers a ring or fill in the form for a free quotation. If your household has a hot water tank or cylinder we can carry out repairs, fix leaks or even replace the tank or cylinder. Our plumbers in Gloucester can discuss the pros and cons of the different types, taking into account your individual circumstances, and providing tailored advice to help you come to the decision that is right for you. For more information on Tanks and Cylinders find the tab under the services section. 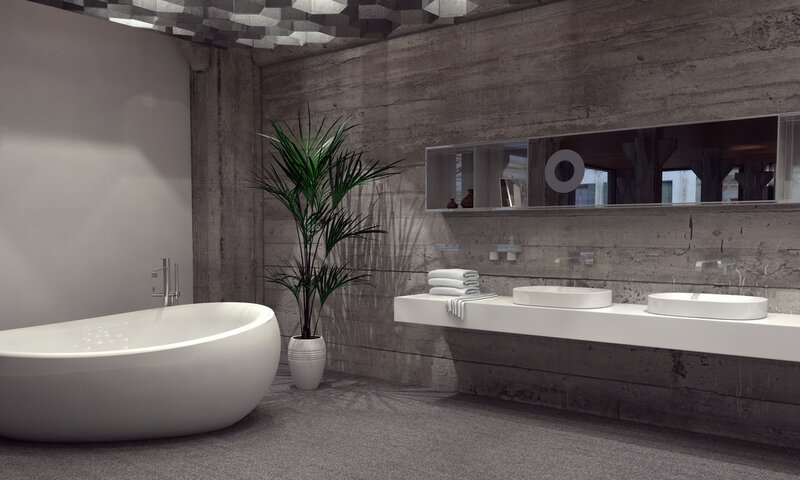 We can install new sinks, fittings and accessories, toilets, baths or showers or even a complete new bathroom. All with minimal fuss and disruption to you. Ring us today to discuss your ideas and options with our friendly local plumbers. This is one of the most economical ways to heat a household and cook, but it is important to have your appliances serviced regularly. Not only will it lengthen its life, it will also keep your energy bills to a minimum whilst protecting your family. 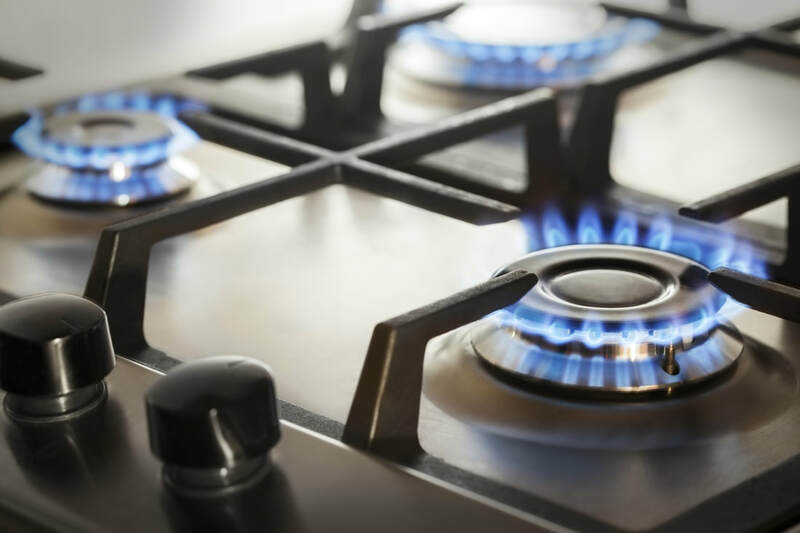 While you are looking for a gas engineer Gloucester you can rest assured that Plumbers Gloucester will treat you, your property and appliances with respect, giving the utmost care whilst keeping the cost to a minimum. There is nothing worse than coming home to a burst water pipe or a broken down boiler, especially after a long day at work or whilst looking after the kids. That's when most people search the internet for "emergency plumber near me" in a panic but don’t despair! Give us a ring, we will give you any immediate advice over the phone and we will endeavour to respond within an hour. Do you own a rental property? If so then you will be aware of how difficult it can be to find local, reliable, punctual trades people who charge reasonable rates. We are already working with several letting agents dealing with all sorts of issues ​​that arise. Please see the landlord tab under services for more information or give Plumbers Gloucester a call for more information.